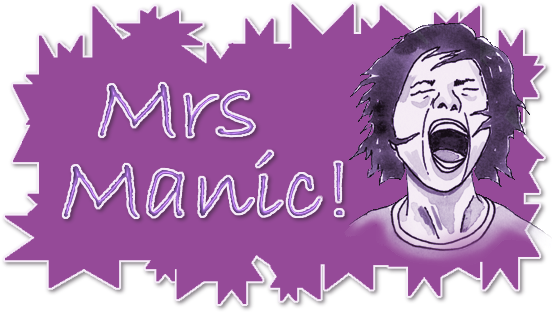 Mrs Manic: It's a baby! Despite being postponed for a week due to the snow, Blenheim's lower school put on their Christmas production yesterday and today (and will be tomorrow night) - adeptly named "It's a baby"! Alex was part of the choir but was also chosen as 1 of only 10 children to hold a Christingle during one of the numerous songs all the children had to learn. Nicholas - well, he was a camel and his dance was just amazing and most amusing!